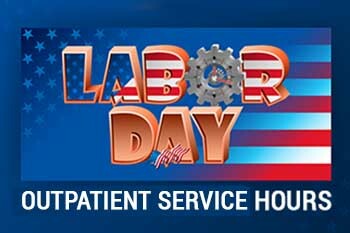 Outpatient Laboratory Services will be accepting walk-in patients from 7am-5pm. Outpatient Radiology Services will not accept any appointments for scheduled services (MRI/CT/US) but we can accommodate walk-in patients for x-ray, ultrasound (not requiring an authorization) or CT scans, not requiring authorization. A valid prescription from your physician is required for all services rendered at MMEC at the time of service. Emergent Care will see patients 24/7 without any reduced hours or interruption of service.